You are here: Home » CLOTHINGLINE SAMPLE SALE! ﻿Sample sale tomorrow and Wednesday from the hours of 11am-7pm at Clothingline 261 W36th st (bet 8th & 9th ave). Sample sale is featuring Joe jeans, Milly, Free People, Michael Simon, Strands by Stacy, and other fabulous designers! 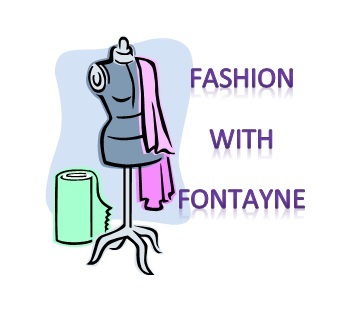 Email infomation@urbanaristocrats.com for more information on sample sales, and fashion tips from style Goddess, Fontayne!